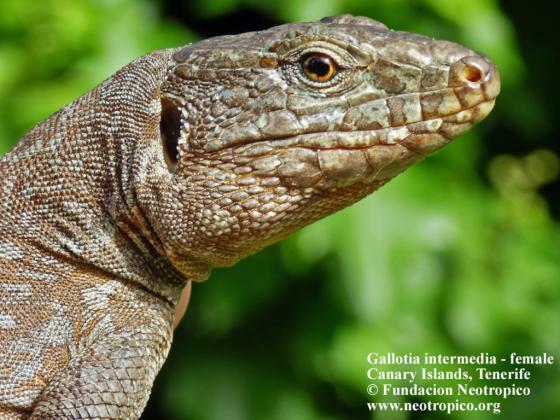 Can you confirm these amateur observations of Gallotia intermedia? 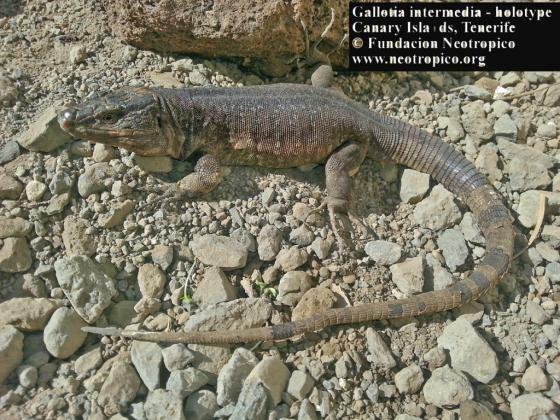 Type locality: “Risco de La Jaqueta in the Acantilado de Los Gigantes, elevation 25 m, (westernmost part of Tenerife) (28° 15' N, 16° 50' W)”. Comment Barrbadillo et al. 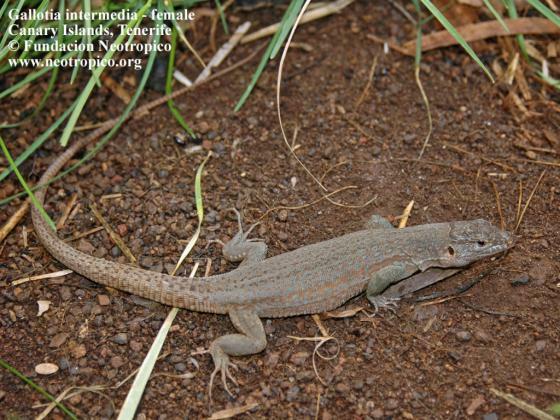 (1999) mentioned this species with a description in a field guide before it was “officially” described by Hernández et al. (2000). The Code (Art 16.1) obligates to indicate new species with "sp. nov." or similar, but only for names published after 1999. 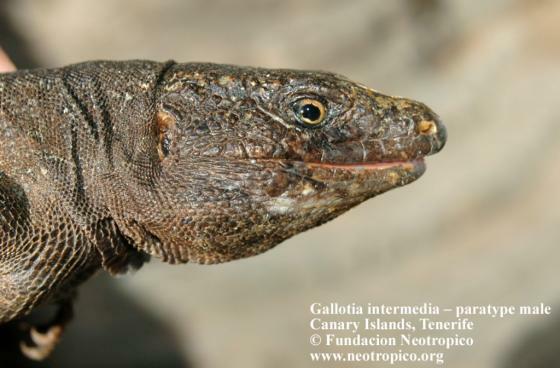 However, the Barrbadillo guide is from 1999 (without any indication this being a new species) and hence in a “legal” grey zone (Oscar Arribas, pers. comm., 26 Jul 2016). 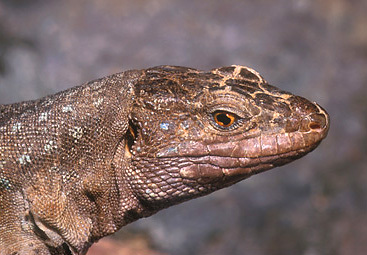 Barrbadillo , L.J., J.I. Lacomba, V. Pêrez-Mellado, V. Sancho & L.F. López-Jurado 1999. 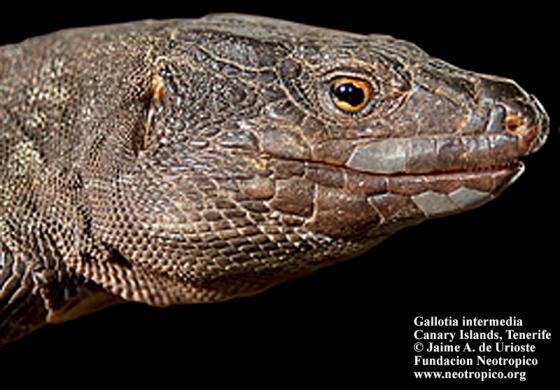 Anfibios y Reptiles de la Peninsula Ibérica, Baleares y Canarias. Barcelona (Editorial Planeta), 419 pp.